Wow. A campaign that maybe just maybe I can actually finish. I have to build a couple of test mules anyway so hopefully this will help drive the build a little. Did I start too early? Maybe SLIGHTLY too early. But beautiful job! LOL finished this a few years ago Mike so yeah too early. I have a few other kits in mind which I want to start in the stash so will have something for the start date buddy. Nice! But I was trying to be a little more generic since the campaign isn't limited to Jeeps. What does everyone else think? I'd vote for the ribbon you posted earlier. I also prefer Michael's ribbon. Thanks all! I've uploaded the ribbon, but feel free to let me know if you hate it (only if you have a better idea). Look forward to the start date. The ribbon is fine Mike. Garrys was good but that was the same as the last Jeep campaign if I remember correctly. Just signed up. I'll most likely do a Kubelwagen or Schwimmwagen as I need a Kubelwagen for a big dio I'm working on. 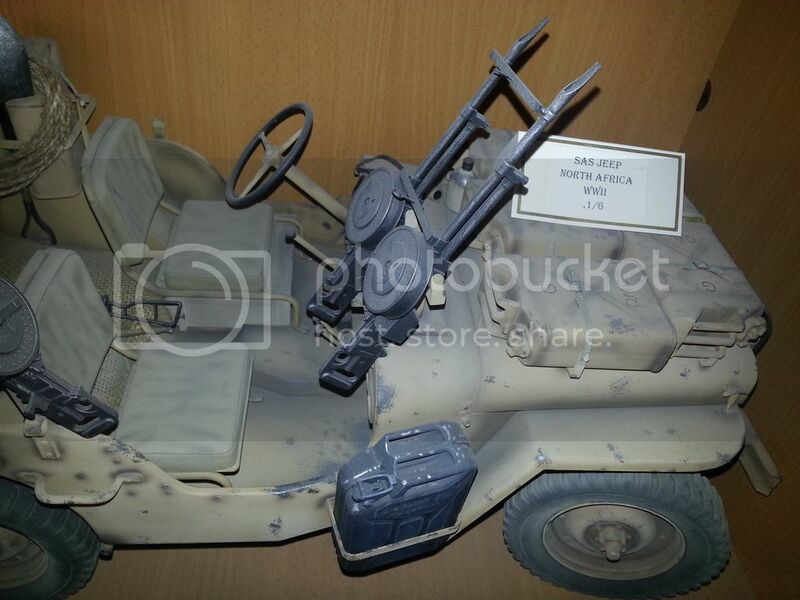 I had a Schwimmwagen in my stash but sadly built it last month. Having said that it's a really nice little kit so I may buy another one and just build it up for the sake of it as I thoroughly enjoyed building it lol. These days I only ever build vehicles if I've got a dio idea. Figures however I just churn out for entertainment knowing that I'll find a use for them as they're usually modified not OOB. Looking forward to doing this one as it's something you can put personal touches to which you can't really with tanks so much. I may start looking for the DML Kubelwagen ambulance conversion as I definitely need one of those for an RAP I'm working on. See Jeff what a memory lol. I remembered you were in the last one, but forgot you was the leader lol. But remembered the ribbon. Look for to starting this, not sure what I will build yet. 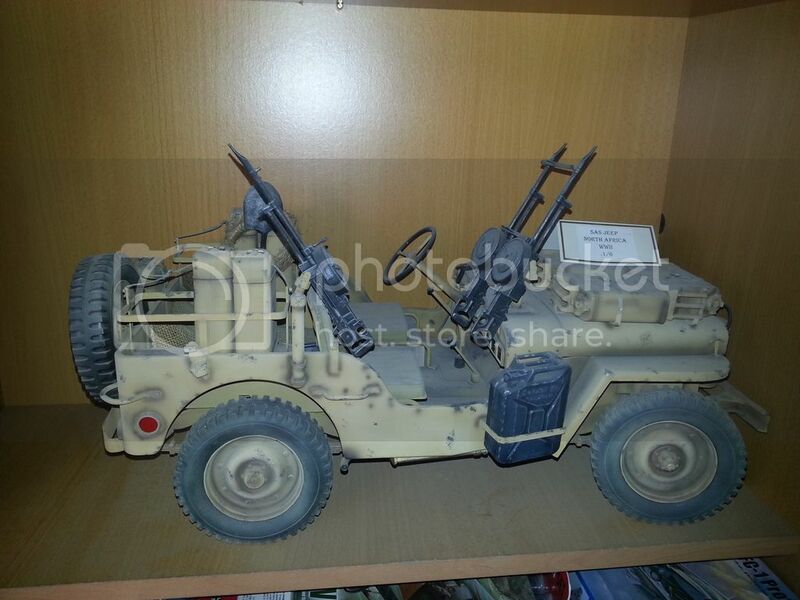 I might get a 1/6 sas european theatre jeep. Sold my desrt raider so I have room lol. Other than that maybe a Lany. I'm so sorry guys. I do not perform preliminary survey on already used ribbon before I post my recent proposed ribbon. My mistake anyway. I'm so sorry guys, that's a spontaneous idea. I do not perform preliminary survey on already used ribbon before I post my recent proposed ribbon. My mistake anyway. Not to worry, you took a stab at it and I always appreciate it when someone floats ideas around here! Okay... I am all finished now. Maybe a little wash, huh? Um, well, it IS nice Jeff. But maybe a bit early and a tad over 25% stared. Still, good job! 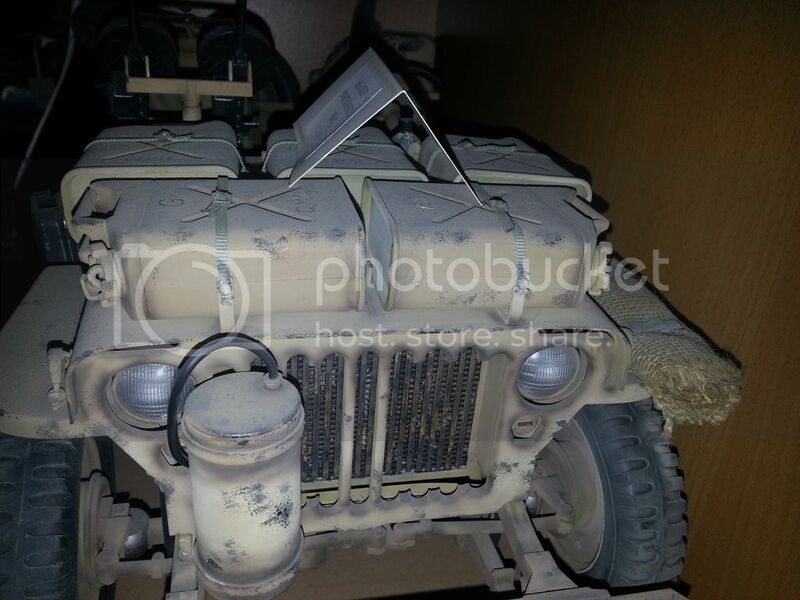 If you don't mind it being a commission, I should be able to enter a 1/24 Jeep. It should arrive by January. As long as it's your build, what you do with the model after it's done is up to you. Ha ha... I just had to do it too. It IS finished but just not for THIS Campaign. Not seen one of your builds for a while Jeff....very nice my friend. Thanks for the kind words Pete. 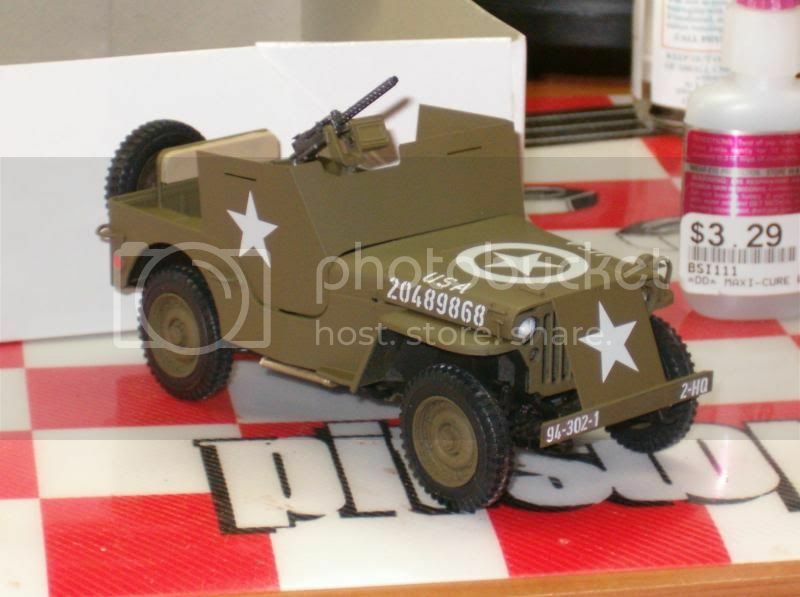 I still haven't decided on what to build but still leaning towards that 1/16 Schimmwagen.